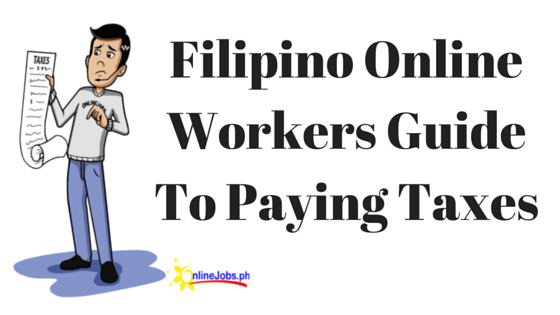 Hire talented full-time Filipino email marketers for as little as $450 a month. In charge of listening, evaluating and reporting campaigns across all channels. I've been working as a full time Virtual assistant for 8 years. I've been specializing in gathering contact information online, social media, link building, data entry, SEO and email marketing. I am proficient in using GMass and Mail Merge for email marketing campaigns. 12 years in Internet Marketing, autoresponder, infusionsoft, trafficwave, leadpages, interspire, kartra, mailchimp, etc. Data Entry Project Based ( Conduent.com ), PC Hardware and Software Trouble Shooting. Email Marketing, Autoresponders, Interspire, Infusionsoft, Trafficwave, Kartra, Landing Page,etc. I can help you with your internet marketing needs! I started working online since 2005. Skills in Web Development using HTML, CSS, PHP, Email Marketing Tools, Email Template, WordPress etc. 2 years as a Virtual Assistant and 5 years in BPO as a CSR, SME, and Quality Analyst. I worked as a Customer Service Representative in a Business Process Outsourcing (BPO) Industry for 3 years and became a Quality Analyst for 2 years for both voice and back office accounts. I am looking for a stable and long term jobs for my daily needs. I work fast, accurate, and I work on time. I always find alternative things for the task that given to me. I am creative, curious and can work with less supervision. Self-driven and experienced digital marketer with a diverse background in email marketing, affiliate marketing, apple search advertising, messenger chatbot development, social media management, eCommerce management, landing pages optimization, analytics and data tracking, and project management. - Scheduling meetings and appointments using Google calendar. - Doing random tasks: lead generation, email marketing, social media marketing, etc. Email marketing specialist and lead generation specialist creating a database for your B2B email campaign, B2B Lead Gen process, and email writing.